Understand how your customers really feel about your brand now, how you can best position it and how you can improve perceptions of it. Brand image can't be something you slap over the top like an overcoat when you go out. It has to be lived and expressed throughout the organisation. It's in the way you work and the way you relate to customers and staff. We help you find the right paths for your brand, defining a brand identity that fits with your corporate ethos, your products and services. We'll help you define your target market and how to reach them. Brand positioning, brand tracking and brand health optimisation lay the groundwork for understanding how customers relate with your category and your brand. Then we identify ways to make real changes. We'll help you uncover the aspects that resonate most with your customers and use this knowledge to shape and focus your branding strategy. We have the tools and experience to help shape and focus your branding strategy. We show how your brand is viewed compared to competitors so you can compete more successfully and drive strategic development throughout your organisation. 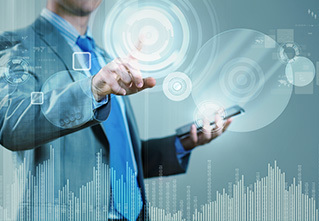 We offer qualitative, quantitative and consultative techniques which incorporate brand mapping, understanding customer needs, brand health optimisation, establishing key brand attributes, competitor identification, customer satisfaction, effort and journey mapping, opportunity development , problem detection and brand tracking measures. These can include online bulletin boards, focus groups and depth interviews, ethnography, co-creation, emerging technologies, online quantitative, telephone or face-to-face interviews. Understanding of customers and competitor market required to develop a 5 year audience development plan for the organisation. Mixed approach utilising online survey & segmentation analysis to profile current customers – UK & international - and depth interviews to reach all target customer and trade groups. The results from these three research stages were fed back to the Trust with recommendations and insights being fed into the main audience development plan. The research helped to directly shape future marketing strategy of the Trust by highlighting customer groups and Trust elements to target marketing activities. Halifax required a detailed analysis of a major advertising campaign across different media. Precise experimental design of the timing, regions and placement of adverts in outdoor media and TV to carry out quantitative surveys of awareness, recall and advertising takeout. The project provided areas of greatest impact and demonstrated how to best use mixed media for synergistic impact well beyond single media advertising. Sensitive interviewing style and spread of call times required to suit diverse targets including high proportion of elderly and ethnic customers as well as working population. 350 15 minutes CATI interviews using specially trained PMRC field force. Phoenix MRC’s NEXUS approach to open-ended response analysis used to get added richness of findings. Valuable insights into areas of sensitivity amongst leaseholders plus identified areas of particularly strong service delivery. 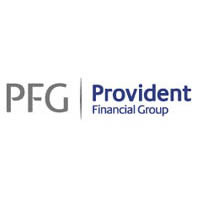 Provident Financial wanted to keep customers that were paying off their loans early by finding out what made them leave. Customers tended to be more sensitive and vulnerable, which guided our approach to face-to-face IDIs throughout England. Insights into the attitudes and emotions causing their decision enabled us to provide specific insights and ideas to keep customers for longer. This included a specially tailored Visa debit card, which filled the need for freedom from cash and access to internet shopping, previously not available to this target market. 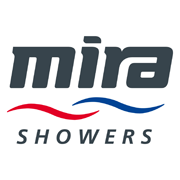 Looking solely at electric shower sales, Mira wanted to understand customers' needs better and improve their product design. PMRC proposed qualitative research with consumers and professional shower fitters. These were carried out using focus groups plus in-depth ethnographical interviews, along with filmed observations of both shopping and the fitting process. Our work brought up a number of new aspects of the decision-making process as well as practical fitting issues which helped with future design. To gain greater depth of understanding of the sales experience from the perspective of both salesmen and customers following mystery shopping of own brand and competitors. Face-to-face depth interviews with car dealership sales managers and mystery shoppers. All interviews video and audio recorded. The findings revealed insightful comparison between client and customer services/ sales approach as well as detailing and explaining discrepancies between the client's expectations of its customer service/ sales experience and the actual mystery shopper experience, allowing the client to feedback to their sales team and improve their service. 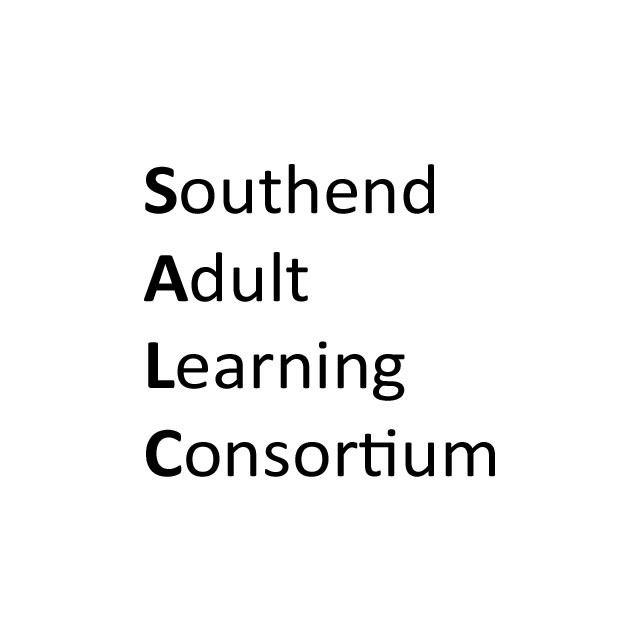 The problem: Low levels of interest and up-take for adult education courses at local further education colleges. The solution: Two-stage project involving min focus groups and street interviews to understand of awareness, perceptions and requirements for adult education facilities. The outcome: The research provided the education partnership with evidence on which to base future course decisions. Additionally, the research assisted in the development of future prospectus design as well as marketing strategies most appealing to the target audience. 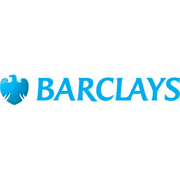 Barclays needed to ensure that new products being developed met the needs of the farmer target audience. Targetted testing of materials with farmers through focus groups and IDIs. Development of advertising and supporting materials that communicated product values consistent with customer needs and attitudes. 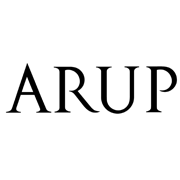 Arup and TfL wanted to evaluate a prototype of a new wayfinding system in central London. Qualitative accompanied walks were conducted with French and German speaking tourists in the Bond Street area of Central London. Interviews were performed in the respondents’ native languages. The research highlighted both positive aspects to keep and areas which needed modification before the system was rolled out to other areas in London. The signage is now in place throughout London. Menswear in-store displays required major update in luxury retail store. Series of focus groups conducted in-store, reopening Harrods after normal closing hours, enabling respondents to walk through the department and handle product during the discussions. Multiple moderators accompanied respondents in pairs during ‘breaks’ in the group, then reconvened groups to discuss their impressions. A complete re-design of menswear displays was carried out in light of the insights gained from the research. This was so successful that it gained full buy-in of long term concession personnel in store. Furthermore the approach has since been successfully applied to a broad range of retail clients. Needed to understand customer perception of the company and their competitors. Multiple projects over several years including face-to-face street interviews. Identified strengths and weaknesses to provide key areas for action, including discovering that a specific sponsorship was actually harming their image. 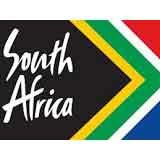 Multinational client required screening of new brand concepts. Prime target was Japanese consumers. Hands-on qual identified as most desirable method but budget was limited. Recruited through Japanese expats working in the UK through expat club and ultimately their favoured golf club. Convened groups over meals in accordance with Japanese custom. Successfully identified viability of new brand concepts, aspects that would contribute positively to brand and aspects requiring revision, further development or deletion from concepts. Completed on time and within tight budget constraints. What were consumers’ views about cooking and eating almonds and had this changed over time? 1000 detailed face-to-face interviews in each of UK, France, Germany, Japan and China. Segmentation of almond users obtained with comparisons both within and between countries. 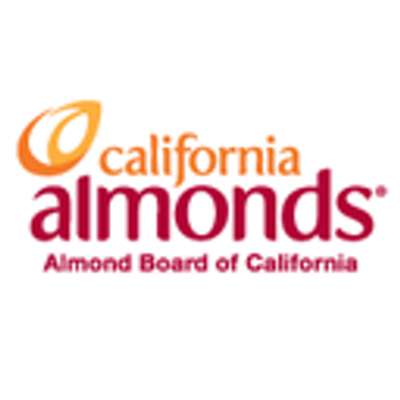 Established customer awareness and attitude towards uses for almonds for eating/ cooking and their health connotations. Results presented at ABC Annual Conference. 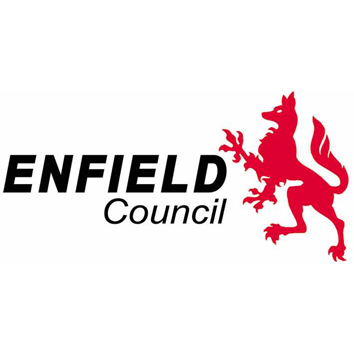 Understand stakeholder priorities for multi-million pound council facilities project. Mixed methodology with online quantitative survey plus 22 focus groups covering consumers, hard-to-reach groups, disabled individuals and organisations, ethnic consumers, environmental organisations, industry organisations & council members. PMRC developed info video to convey complex information prior to trade-off questionnaire for all stakeholders. Used trade-off process to stimulate discussion and before and after measures to assess effects of information on attitudes. Conjoint analysis revealed differing stakeholder priorities and qualitative elements explained motivations for these differences. Provided input for the Council to use in weighting contract evaluation factors. 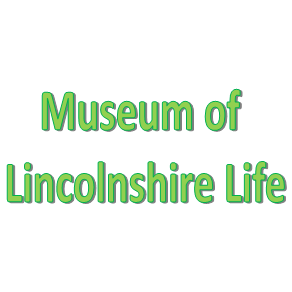 One of England’s largest and most diverse community museums of the life and history of its county required insight into the awareness, perception and use of the museum by residents of the County in preparation for refurbishment and development plans. In excess of 125 quantitative street interviews were carried out across different days of the week and different times of day in specified locations throughout the county. The results helped improve the accessibility, displays and visitor facilities at the museum. The museum now offers a wide range of services including exhibitions in its community gallery, an interactive gallery about the county’s armed forces regiment, group quiz sessions and an education programme linked to the National Curriculum with ’loans boxes’ that can be hired by community organisations or schools and offer the chance to discover and handle objects from the past. 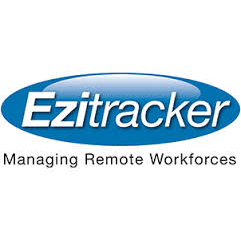 Client wanted to understand the usage electronic tracking systems used in adult home care for software development. Online survey with personalised email invitations to users of these systems across UK. Results from the survey enabled the client to focus the development of their product to more successfully meet the needs of existing and potential customers. 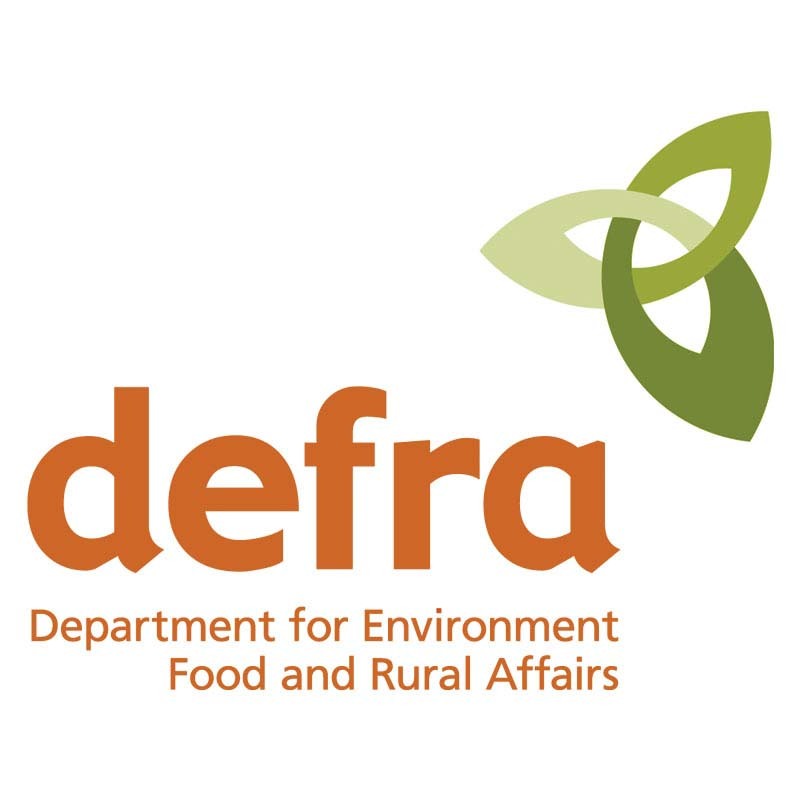 Government required multi-dimensional information to understand and predict future requirements for temporary agricultural labour in the UK. Depth interviews with key opinion and decision makers in the UK food chain. In addition ethnographic case studies were conducted amongst a number of temporary labourers and the farms they worked at. Current levels of temporary labour were measured and future needs for were predicted. Detailed understanding of the complex pattern of near-future labour needs obtained. 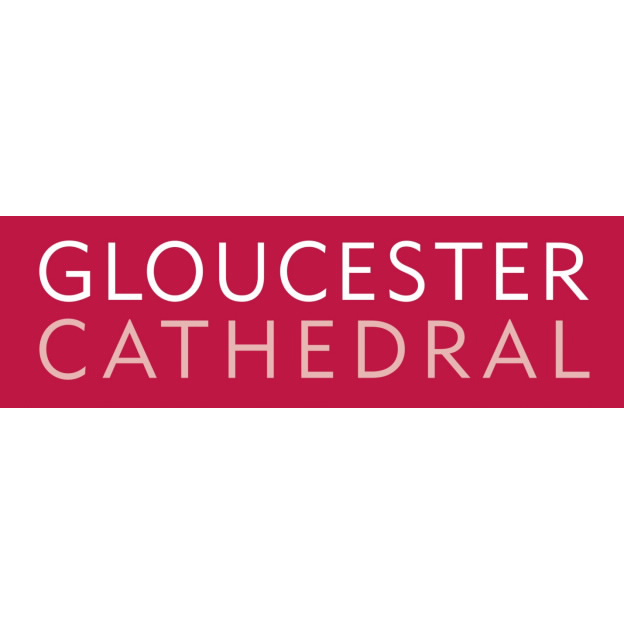 Gloucester Cathedral wanted to profile their current visitors to find out more about them, and also to understand how they could attract more visitors like them. Short face-to-face exit survey with visitors was carried out by Cathedral staff, who had been briefed by PMRC. Survey results helped the Cathedral to identify which areas of the Cathedral to increase use of to boost visiting numbers. They were benchmarked against attractions of a similar nature in the UK for best practice, prior to a large scale development plan being launched to increase visitor numbers. 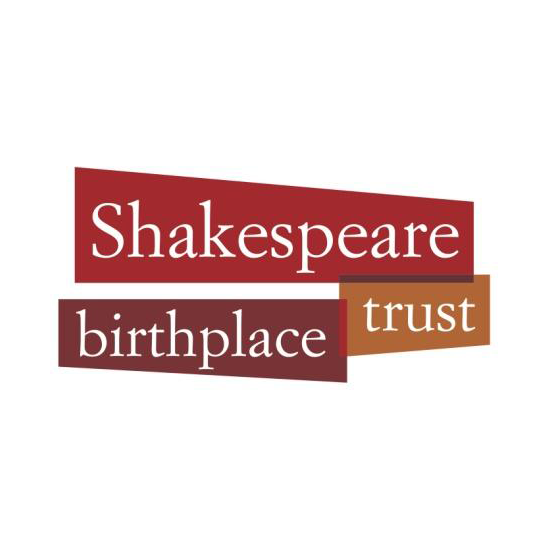 Results were used to support and win major Heritage Lottery grant. Survey then revised and repeated 5 years later to help plans to widen visitor base without alienating current visitors. Response rates had become too low when annual staff survey was conducted internally. Reassure staff of confidentiality, recognise their issues about time and timing and offer flexible interview, sensitive interviewing with Phoenix MRC field force CATI interviews. Carried out over successive years. Improved representation for night and part-time staff and increased response rate to over 70%. Identified areas of achievement and areas to address by departments and corporate structure as well as cross-organisation – results used as springboard for annual staff event. L&G needed to monitor and demonstrate compliance by front line ARs selling company products. PMRC devised a new covert mystery shopping paradigm that enabled the sales process to go further than previous companies had managed. Enabling monitoring right up to the point of sale gave L&G significantly more powerful tools to check whether compliance had been met, further reinforcing L&G's place with the regulators as ‘one of the good guys’. 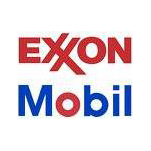 Exxon Mobile needed to identify better ways to target direct marketing activities in order to stimulate uptake of their loyalty scheme in Germany and Italy. 1600 interviews using both telephone and face-to-face methods followed by detailed segmentation analysis. Results successfully identified key triggers for direct marketing success. Client was also able refocus marketing campaigns for some segments and channels and to divest from others. 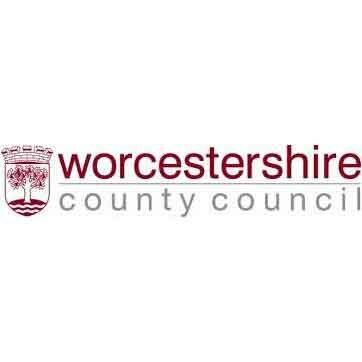 WCC needed to test responsiveness and solutions provided by Council property services help desk. 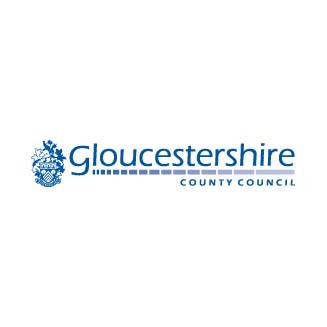 Telephone and email mystery shopping carried out so as not to cause extra work for Council staff. Scenarios and Phoenix MRC Fieldforce interviewers included a proportion of disabled mystery shoppers to obtain more realistic mystery shopping feedback for those with hearing loss & visual impairment. Identified current strengths in the service and recommendations for how services could be improved. Largest provider of employment protection insurance needed to understand better the issues facing employers in this harsh economic climate. Looking for strategic guidance to drive business growth. IDIs with 50 senior business decision makers nationwide followed by meticulous qualitative analysis. Provided clear insights regarding avenues to pursue for business development. Published thought piece on the issues facing British employers. The Council trialled a new system for applying for a new or alternative home on the social housing register. Should they roll it out or abandon the new system? CATI interviews topped up with self-completion questionnaires tested awareness, usage and satisfaction compared to the old scheme. 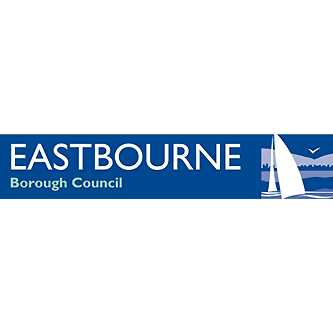 The Council had an evidence base to roll out the new scheme for all future applications and make additional investment for online version of the scheme. Ensure new products and their supporting literature meet customer needs, conveys information intended and complies with best practice and regulation for Treating Customers Fairly. Series of communication studies using focus groups and IDIs as appropriate for target groups and subject matter. Sometimes recruiting hard to reach samples; sometimes general population samples. 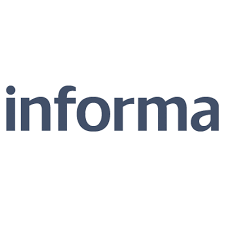 Provided guidance & recommendations covering content, tone, use of illustrations, graphs, schematics, colour & typefaces, ease of understanding, depth of detail required. Workshops with development team to identify key learning points and ways forward. To benchmark own enquiry and sales performance versus that of key competitors and to better understand competitors pricing structures. 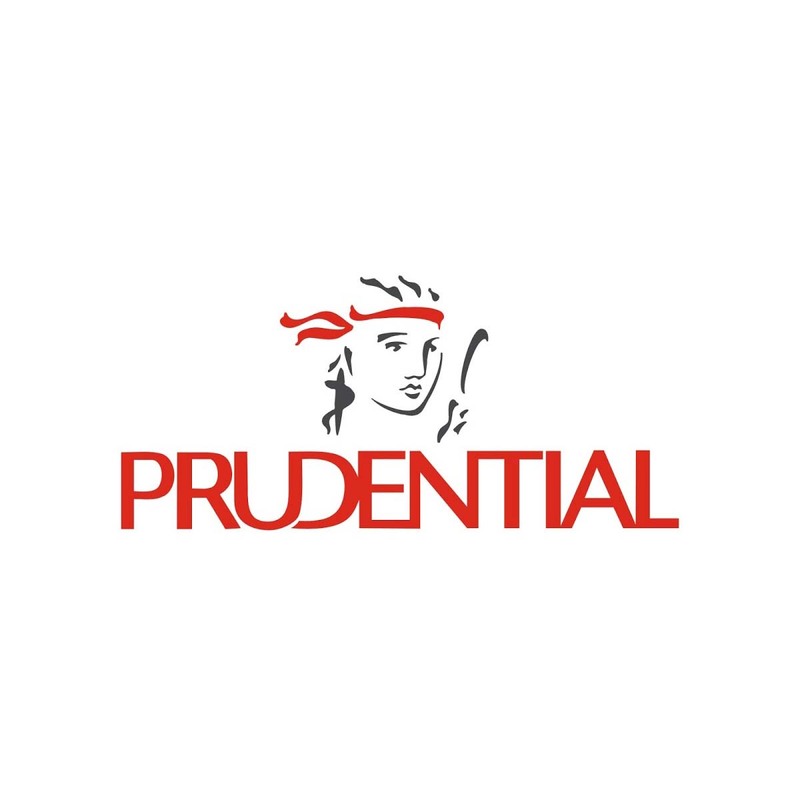 Phoenix MRC worked with Prudential to create a basket of 500 household and 500 motor insurance profiles that matched the Prudential client base on key dimensions. Used specially trained financial mystery shopping team to use detailed enquiries questionnaire that enabled analytical breakdown of cost elements. 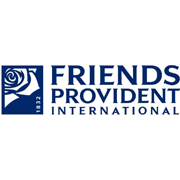 Enabled Prudential to monitor service delivery and improvement benchmarked against competitors, plus provided detailed analysis of cost structures. How could the Council provide facilities that really met needs of the local users? Self completion, quantitative survey of current facility users on site, with interviewers on hand to assist and encourage participation from all users in this ethnically diverse population. Additionally, footfall counts by interviewers throughout all opening hours. The Council was able to budget and allocate resources where they were most needed. 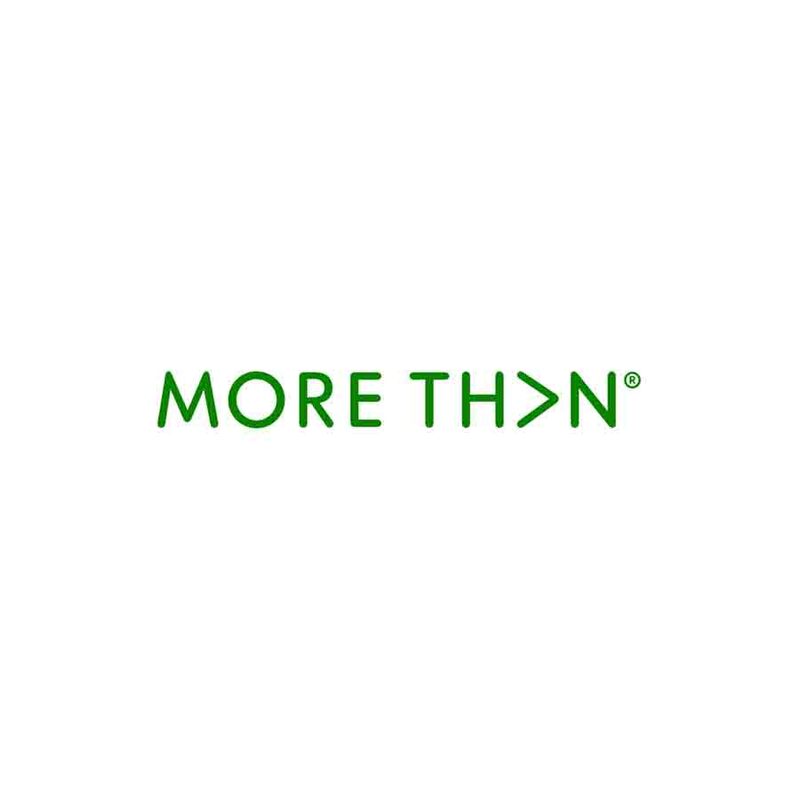 Survey repeated a year later to monitor improvements in meeting demands more effectively. 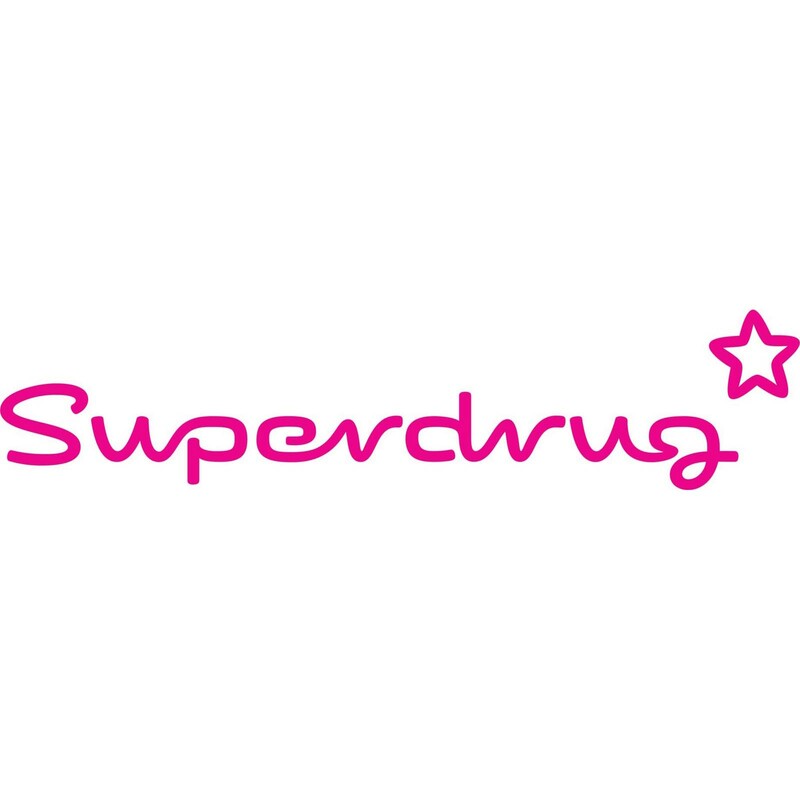 It was time to re-assess what the Superdrug brand stood for and what areas were ripe for new product development. A mixed methodology approach involved qualitative brand positioning focus groups, in-store ethnography, and quantification through a series of hall tests, packaging and pricing surveys. Superdrug relaunched itself with dynamic new product lines and clearer high-street positioning. Back in the mists of time we helped this insurer break new ground with the initial set-up its direct sales arm. We carried out qualitative work with focus groups and hall tests and then quantitative trade-off studies to optimise the product and service offerings, going on to carry out pricing research, then service monitors and qualitative product development work to further develop the brand for new product lines and web sales. Who knew then that this would become the now-mighty More Th>n! 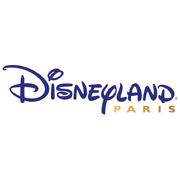 EuroDisney were failing targets for attracting convention customers. 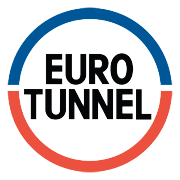 20 business to business depths carried out with decision makers in each of 5 European countries. Interviews examined both motivators to use the conference venue and barriers to choice. A workshop using the project results was carried out at HQ in Paris to lay foundations of a business development plan. Additionally the project helped to identify & overcome communication gaps between American business strategists and European managers and customer groups. Construction materials manufacturer wanted to conduct a survey with plasterboard customers that would not cause survey fatigue for main customer satisfaction survey due later that year. 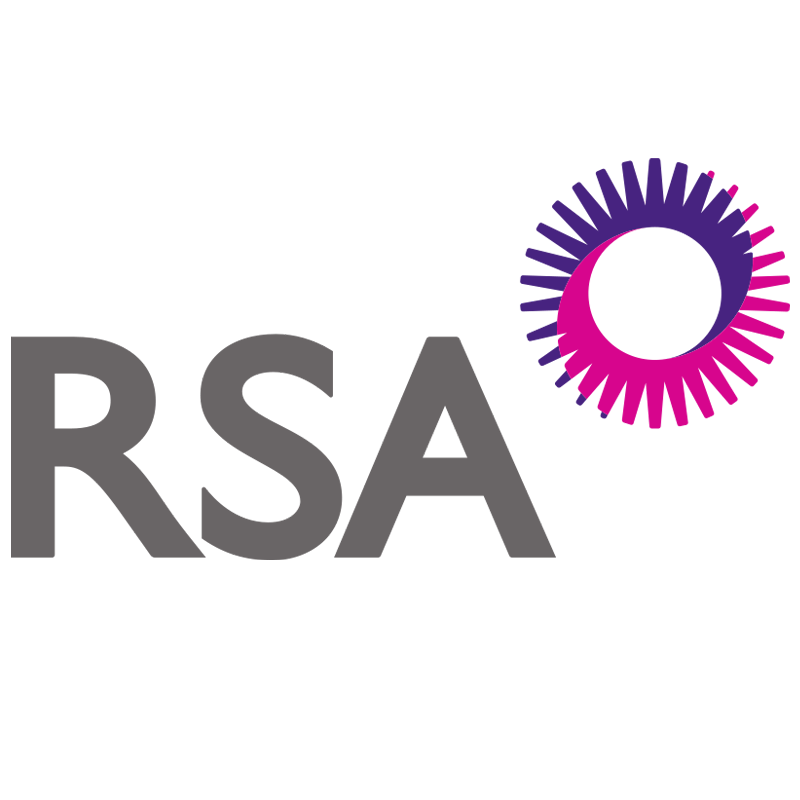 As a telephone survey was to be avoided but no email data available, PMRC recommended a mixed methodology where respondents could choose either telephone, online or face to face interviews. Results identified key areas of concern with plasterboard packaging for customers and their relative satisfaction with these, so the client could focus on improving these key areas. Adaption of the survey questions for different customer types allowed the client to further customise these improvements to boost satisfaction for all customers. 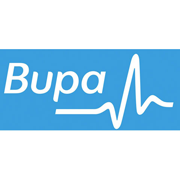 Bupa International wanted to know how they compared against competitors. Together we devised the best scenarios and briefing materials for mystery shoppers. Research was online, via email and telephone. This project provided a vivid understanding of how customers experience the process, highlighting both areas of excellence and potential improvement. 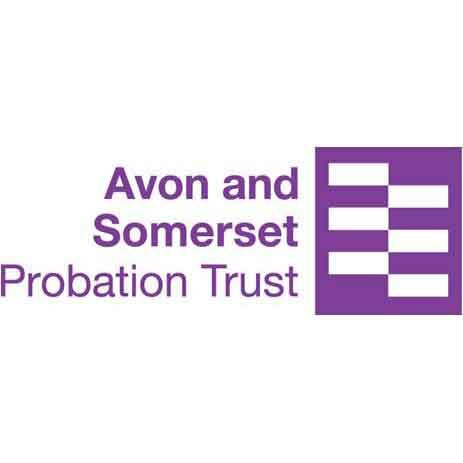 Not of the probationers but of the sentencers – magistrates and judges, who depend on the probation trust for services including. To understand how well their service met the needs of this very special set of volunteers and professionals. 5 depths with judges and 300 mixed quant (online, tel, paper); compared results with those from previous surveys. Valuable insights combined with hard evidence to allow the Trust to focus on improving aspects of most relevance and importance to their ‘customers’. 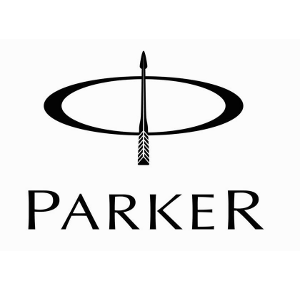 Parker needed to revitalise global advertising for its top line pen brands. Series of multi-national focus group projects across Far East, Europe and the USA. Covered advertising development and brand positioning using qualitative brand mapping techniques, presentation of advertising in various stages from sound tapes only, story boards to finished ads. Provided guidance on global advertising campaigns, checking for sensitivities and communication differences internationally. MORE TH>N needed to develop a means of monitoring service that got highly sensitive results. PMRC devised a regular programme of mystery shopping More Th>n and its key competitors by telephone and online. Regular repetition and iterative improvement in the MS methodology enabled reduction of sample sizes without losing sensitivity. We have seen their direct offering migrate through to a new brand and continue to carry out work on all the new brand product areas. Mystery shopping programme rolled out to include regular mystery shopping of all 5 key general insurance lines plus dipstick testing of others. L&G needed to benchmark their service provisions against competitors in a particularly complex product area. We used our specially trained FS mystery shoppers to track the enquiry right through to follow-up meetings and advice. The results meant we could identify best practice and the competitors to watch. Understanding of product usage and competitor offerings required to develop marketing for new products. Quantitative data was required but PMRC recommended the addition of some qualitative work in order to best meet objectives. A telephone survey with a range of trade and DIY consumers was carried out with follow up depth interviews to further probe on key issues. Insights gained from the project were presented by the client at their annual sales and marketing conference. 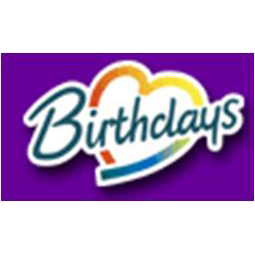 The product has since been successfully launched by the company. Understand public priorities for hard tax decisions following year of flood damage putting exceptional burden. Results needed quickly and at sensible cost. Brief CATI interviews with random sample of over 1000 Council tax payers. Results delivered within a few days of initial request for information. Enabled Council to make decisions with an understanding of local taxpayer’s priorities. Went on to recruit 9 consumer focus groups to get in-depth understanding of views for most effective and efficient use of limited Council resources. Following floatation, new business owners required greater understanding of the business dynamics. Conducted focus groups to understand brand positioning, differentiation and customer purchase motivations. Identified product image strengths & weaknesses. Developed a consumer card purchasing model based on the specific target market. Used hands-on workshop to integrate learning from research throughout board, senior management and corporate buyers, finding a common language bridge that helped break down earlier communications barriers between board and managers. Specialist information provider wanted to gain feedback on their readers’ satisfaction with the magazine content. A self-completion questionnaire available both in paper and online to boost response rates. The provision of the survey in two formats and updated content significantly increased response rates from previous surveys. As a result of the survey report, content was delivered more appropriately between the magazine and its online counterpart. Survey repeated to update findings and keep in touch with readers' needs and wants. 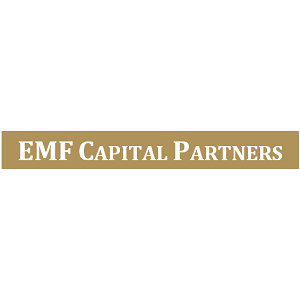 A London based private equity investor, specialised in insurance businesses across Eastern European markets, required marketing, branding and customer experience expertise to support a start-up InsurTech business with a contact centre that they had acquired in Ukraine. An end-to-end engagement in the marketing planning and brand launch; marketing and brand consultancy services for rebranding, proposition development, customer insight and marketing due diligence on acquisitions and brand launch activities. Phoenix MRC redefined the go-to-marketing strategy for the direct insurance provider, and helped manage the launch of a new product offering with a new brand proposition and marketing campaign. To demonstrate maintenance of high customer service standards and regulatory compliance for front-end sales activities to insurance affinity brand partners. 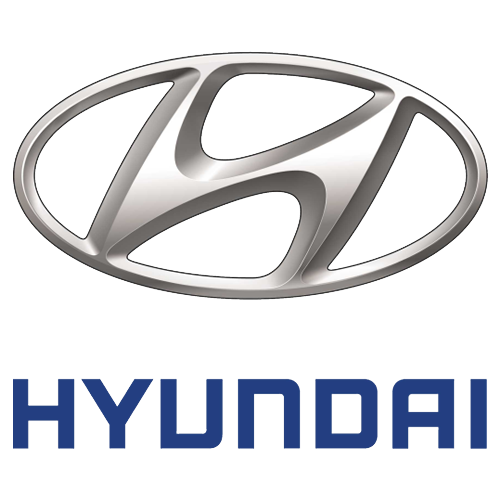 Programme of regular mystery shopping across both in-house white branded affinities partners such as Ford, Volvo, Land Rover and Toyota, benchmarked against competitors. Ensured shopper profiles met individual customer profiles for each brand. Provided feedback and training tools to demonstrate maintenance of excellent contact centre performance and drive continuous service improvement. One of the original and largest branded wines needed to update its image amongst consumers. Focus groups in the UK, France, Germany and Canada covering brand positioning, label designs, advertising and product characteristics. Brand relaunched with updated packaging and advertising, repositioned to reflect changes in consumers’ use and attitudes of wine. Brand sales revitalised. 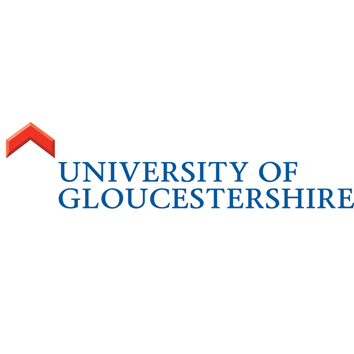 The University needs to sell its expertise to local businesses. To do this, they needed to understand what businesses required. 500 CATI interviews with local business decision makers. 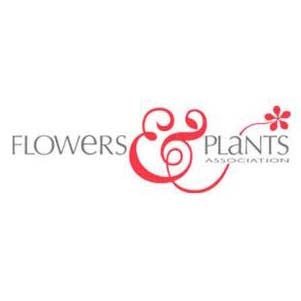 Client wanted to increase visitor numbers to their flower arranging website. Depth interviews conducted while respondents were browsing the website so reactions to not just the content and design of the website but also its ease of use could be recorded. Comprehensive analysis of results provided the clients with clear and supported recommendations of how to improve the design and content of the website. Additionally, they were able to market the website more successfully due to feedback from the interviews. 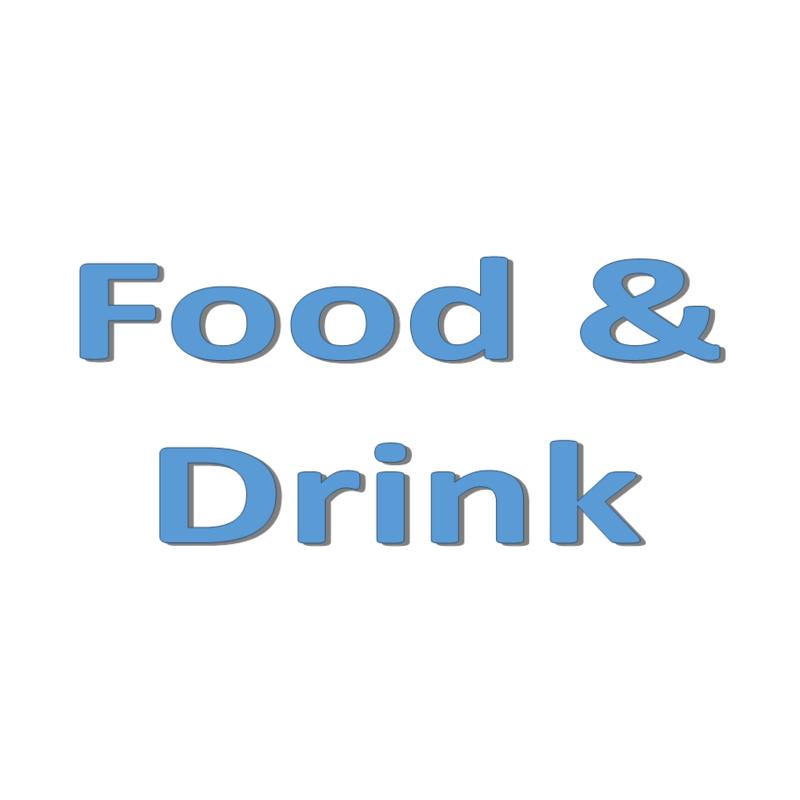 What appetite did current and potential customers of this flagship product have for each of three new product concepts and were they willing to pay for them? 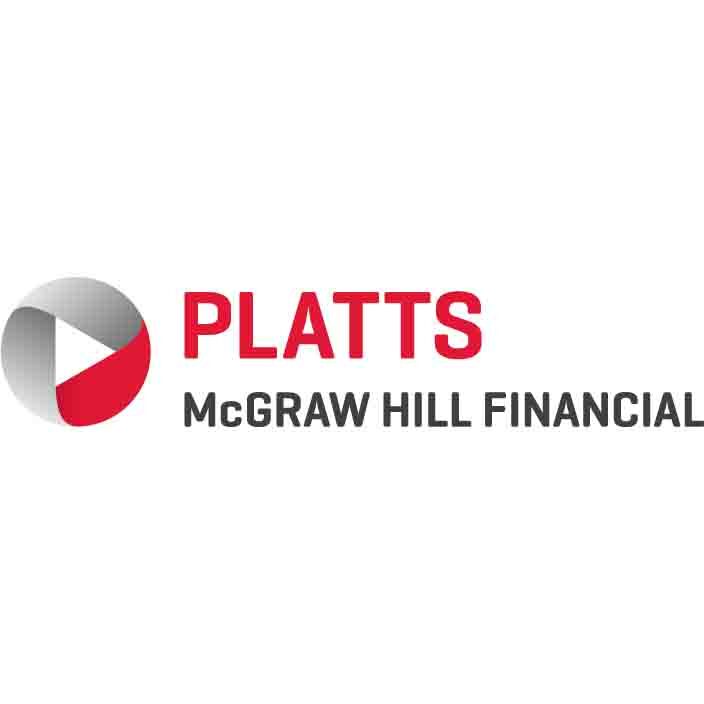 15 minute online survey completed by members of this rarefied and expert target group of commodity traders and analysts. Identified satisfaction levels with current information sources, which current elements and new product concepts were most valued, which were less important as well as likely uptake at different price levels. 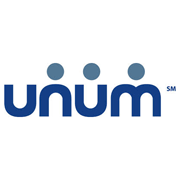 Unum needed a robust metric of its performance for brokers in the form of key indices as well as analytic depth to inform how it could improve on these measures. 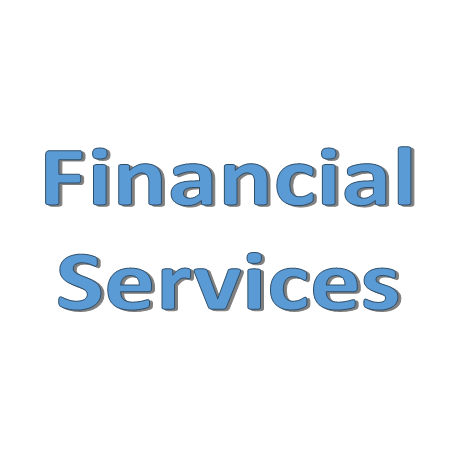 Research methods needed to show due respect to brokers, as each one for this specialized B2B insurance market represents a significant investment from the company. Specially trained Phoenix MRC financial interviewers carried out quantitative surveys, followed up for some with executive depth interviews for added richness. Strengths and weaknesses of Unum and of competitors were identified, as well as upcoming threats to the business and specific opportunities for product and service improvement. The survey was repeated to monitor performance over time. National tourist board wanted to better understand the purchase habits of UK holiday makers as they are key visitor group for South Africa. 8 focus groups carried out in 4 UK locations using viewing studios so clients could observe and feed back on the groups while in progress. Advertising messages and executions were honed to better target UK customers as a result of the project report. The main services of the tourist board were also influenced and improved as a result of this, including their work with local travel providers. 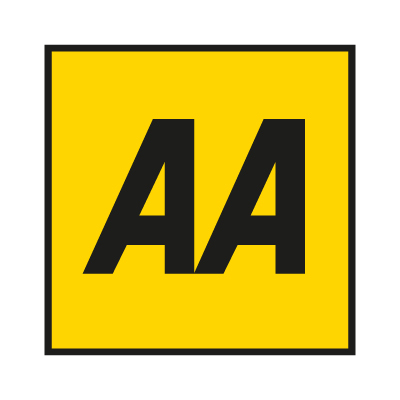 The AA needed to monitor and benchmark its ability to respond to enquiries with the provision of tailored solutions. A program of telephone and email mystery shopping designed to reflect both single and multiple enquiries with specific ‘extra’ requests. Identified critical training needs through monitor, with recordings provided as training tools. Further waves of research tracked improvement on hard and soft measures. Needed to track customer satisfaction with service and product offerings. CATI with regular focus groups for additional depth. Customer satisfaction levels tracked and compared over time with a clear focus on areas needing action. Major pricing structure review of Frequent Traveller required. Focus groups followed by online survey with 1400 Frequent Travellers, including a conjoint trade off analysis. Focus groups narrowed down the most valuable product elements to customers which were then used in the trade off analysis. The results identified the price elasticity of propositions as well as developing a model to test the likelihood of purchase of these.